I LOVE WINE – Drinking it, talking about it, making it. More the first two than the last these days. Few things bring me more pleasure than a shared table, plate and glass (preferably all three) with fun peeps. THE FILTHY GOOD VINO WARNING: THE FOLLOWING ARE BANNED FROM THIS SITE – Wine Wankers, Snobs, Pontificators, Label Drinkers and Boring Booze! 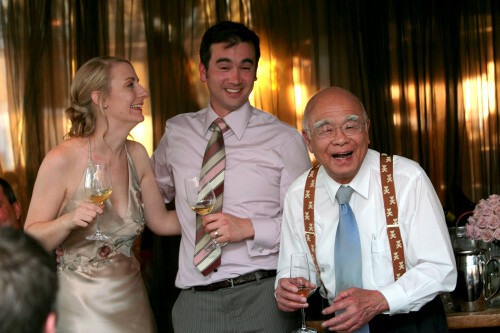 I’ve got my Dad to thank for my first true passion – Wine. When I was kid in the 70’s & 80’s we used to spend our holidays touring the wine country of Australia. Coonawarra, McLaren Vale, The Clare, Central Vic, Rutherglen. My big Sis and I would drink red cordial and lemonade while the folks sniffed, slurped and occasionally spat their way through the latest cellar door offerings with eccentric winemaker who just loved sharing wine wisdom. Eventually we got our own little glasses, then big glasses, then bottles! With a wine in my blood the next step was to get a hold of some grapes and make some for myself. After a couple of year studying Winemaking at The University of Adelaide Roseworthy it was time to kick out my first couple of wines a Chardonnay and believe it or not a Zinfandel, a rare find in Australia to be sure. Then it was on to the The Winemaking Years. What gets me off are wines that say drink me. Genuine, individual wines, that are authentic and represent the time (vintage), place (vineyard) from where they were made and NOT heavy handed intervention from winemakers. Wines that you smell and can’t quite pick out any individual aromas, but every time you smell them you smell something different, layered, fresh, seamless, yummy. Wines that are harmonious, beautifully textured (feel great when you slosh them around your gob), have flavours that linger. At the end of the day, IT’S JUST A LUBRICANT! It’s on the table to wash down food and lubricate the conversation. There’s nothing worse than pontificating about wine or wine wankery. The worst thing a wine can be is BORING. 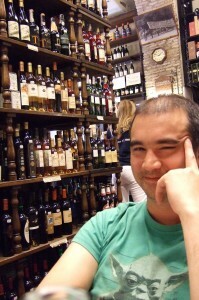 Wine is different for everybody, some people can’t stand it (more for me) others just can’t get enough of it. Like so many things in life wine can take you on a journey … I know, I know, sounds like I’m being a wanker, but bear with me. This comes from the heart and from the experience of having taken a pretty big wine journey with many shared bottles still to come. You haven’t even noticed that you’ve drunk half the bottle and you’re ready to drink the other half NOW. Your chosen brew is going down beautifully with a lamb chop (or whatever you’re eating). IF IT AIN’T FUN DON’T DO IT! Drink what you enjoy drinking not what anyone else tells you that you should drink or enjoy. It doesn’t matter if it comes in a bag in box or $400 bottle (hopefully you can afford it) as long as you’re having fun! Try something different once in a while. There’s so much joy to be had from the tens of thousands of wines made around the world it would be a shame to miss out on some potentialy FilthyGoodVino experiences. With the wine industry doing it tough and the exchange rate the best it’s every been, you can get some great P.1.S.S for a tenner. I tend to share only wines that I enjoy drinking rather than everything I try. My tastes have changed alot over the years. I’ve taken a few laps around the wine world in the past couple of decades and tried some of the best and some of the worst the world has to offer. It’s been an amazing journey. 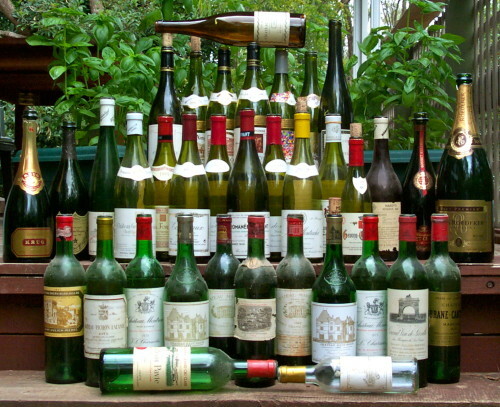 The FilthyGoodVino legal speak product disclosure statement – All scores are mine alone, a good score doesn’t mean you’ll love the wine, but wow you should have a heap of fun trying something new and taking a few steps on your own vino journey. The Yumminess score. 2 here it’s either Yummy or it’s Not. If it’s really good it gets a lamb chop. A wine only gets a lamb chop if there is something special about it that’s pushing the right buttons. Only the best of the best get a lamb chop. If it’s got a lamb chop it’s definitely FilthyGoodVino! 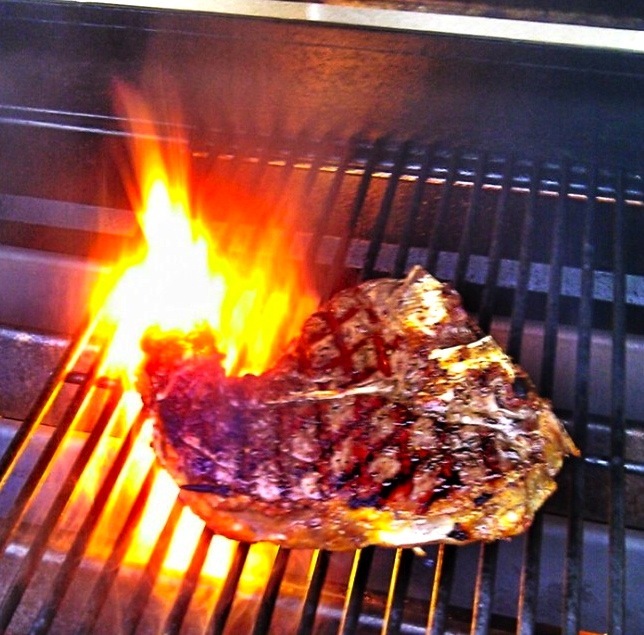 A Lamb Chop … OK It’s a 1kg T-Bone! But, hey, you get the drift! 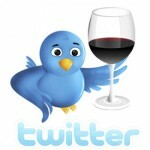 If you want to see my posts about all things Vino search the hash tag #filthygoodvino on twitter. Some of them will link back to this blog others will be moments of inspiration spontaneously posted on twitter only. To stay up to date with the latest on all things Vinous the best way is to follow me on Instagram, Twitter or subscribe to my Blog.